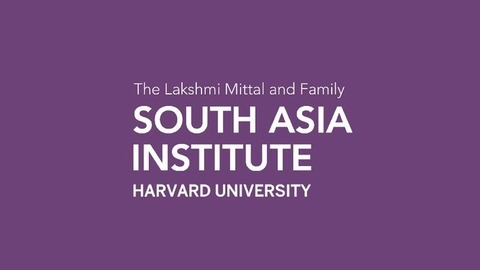 The Lakshmi Mittal and Family South Asia Institute, Harvard University (The Mittal Institute) engages in interdisciplinary research to advance and deepen the understanding of critical issues of South Asia and its relationship to the world. You can also find our podcasts on iTunes, Stitcher and RadioPublic. 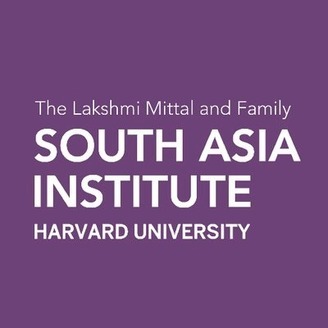 Pakistani musician and author Ali Sethi, AB '06, returned to Harvard to talk to his longtime friend and mentor Ali Asani, Professor of Indo-Muslim Religion and Cultures, about sufi poetry, his own artistic journey and life as a perpetual student of the arts, and his days as a Harvard undergraduate.